A personal mark and business cards made for a personal meditation and yoga instructor. 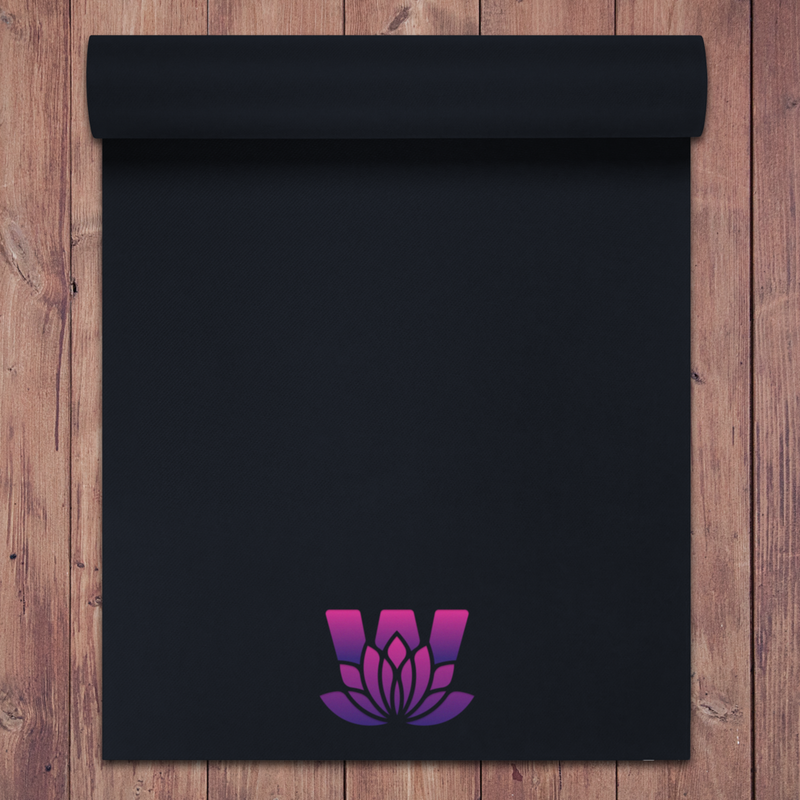 The design incorporates elements of the individual's first and last name using the image of the lotus flower which holds symbolic significance in yogic philosophy and teachings. Lotus teaches a variety of yoga and meditation classes, including a seated yoga class for those who may not be physically able to perform a typical standing flow. The broad appeal of her business has been incorporated into the logo and identity – a classic, bold symbol colourized with gradients to give it a more modern look and appeal to a younger audience.